Select CITYWALK IndiaDon’t Sweat It! Well ladies, it looks like summer is coming early this year. So it’s time to stash away those warm and fuzzies, and give yourself a full-fledged summer transformation. Everything you need to embrace the heat without breaking a sweat will find you at Select CITYWALK. With the mercury rising fast, there isn’t a moment to be wasted. First things first, you’ve got to make sure your skin is protected from those big bad UV rays. Head straight for Clinique or Sephora to find yourself the ultimate sun block, and fret not about break-outs, these brands know how to get it right! 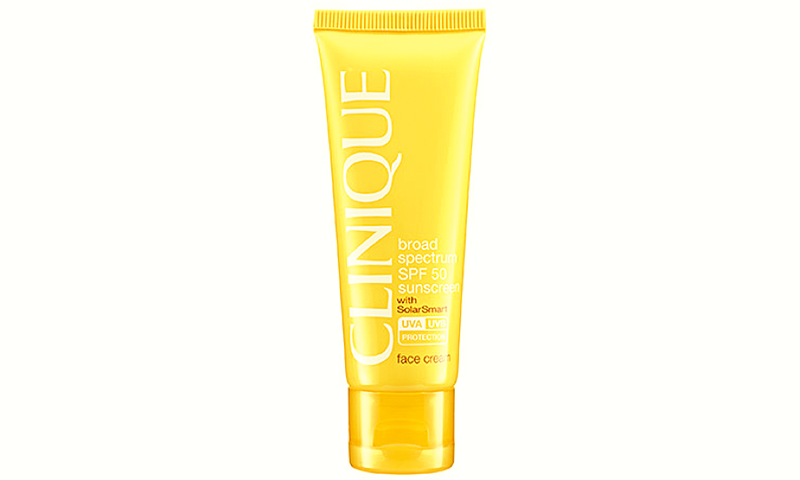 The blazing summer sun not only damages your skin, but also your hair. Those gorgeous locks fall lifeless and limp if overexposed. The only way to beat this is to make sure your thirsty mane is properly hydrated and moisturized. Salons like Geetanjali and Wella have excellent hair treatments that will breathe life right back into your hair, making it bounce-ready for the summer! With happy hair and skin, your next stop should be the ever enchanting Sephora or Mac to update your war paint! This season a sun-kissed complexion paired with bright lips is trending. Try a shimmer bronzer and some matte coral lippy and you’ll be good to go! What’s summer without a few good pool parties? Head over to Shivan & Narresh to pick out a trendy swimsuit that’ll have you looking hotter than the sun. If that’s not really your style, Adidas and Puma will surely have what you’re looking for. Shoes, shoes, shoes! A woman can never have enough. When the season turns, we all get a little antsy while drooling over the new collections at stores. Lace up block heels and a pair of show stopping bold platforms are this seasons high-heel romance. Fun and funky flats and loafer sliders are super hot as well! Grab a pair or two for yourself from stores like Aldo, Nine West and Steve Madden. To complete your summer transformation, visit stores like GAP, Guess and H&M for the freshest collections of ensembles. You’re closet will be incomplete without the perfect summer dress or the right kind of crop top. You never know when that perfect outfit will come in handy for the sizzling days to come! So what are you waiting for? Summer is here ladies and the only thing hotter than the weather should be you!